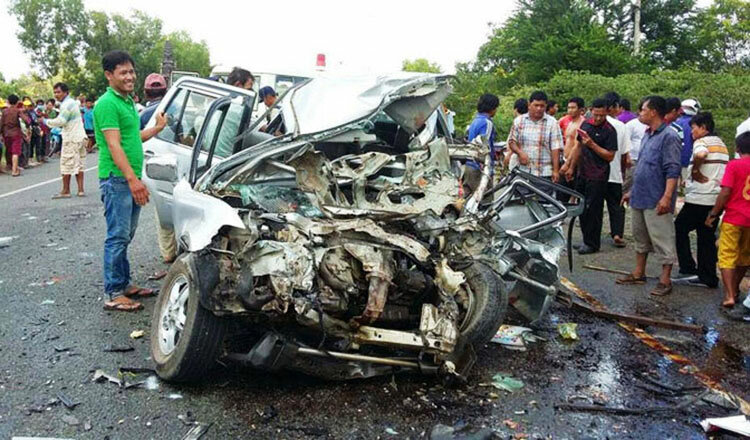 In the Khmer Traditional New Year holiday, from April 14 to 16, 2018, 26 people were killed and 81 others injured by road accidents. 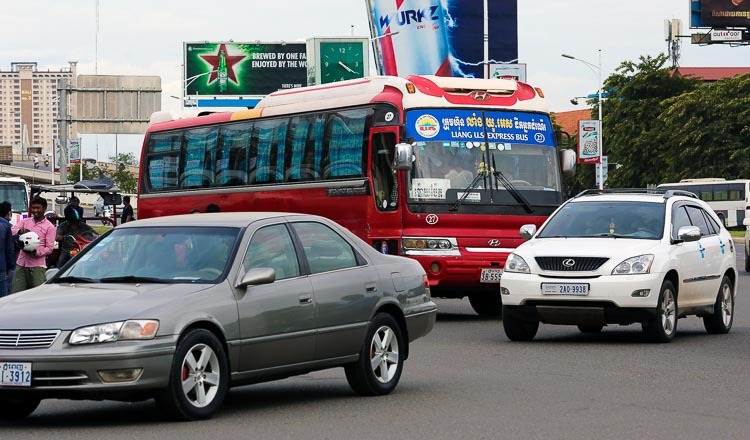 According to a report of the Traffic Police and Public Order Department of the General Commissariat of National Police, during the three-day event, 55 cases of traffic accidents were recorded, claiming 26 lives and injuring 81 people while in the same period last year, there were 74 cases, killing 29 people and injuring 138 others. The main causes of road accidents are excessive speeding, overtaking, drink driving, and other traffic law violations, it pointed out. 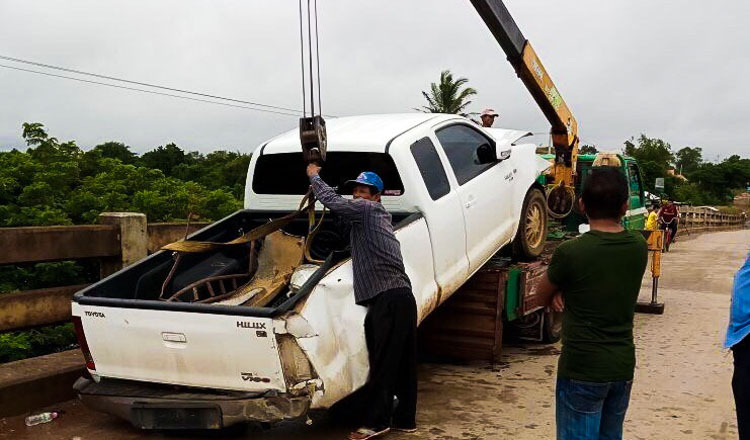 Those traffic accident cases happened mostly in Takeo province, followed by Kampong Cham, Kampong Thom, Kep, Kratie, Preah Vihear and Banteay Meanchey, said the report.